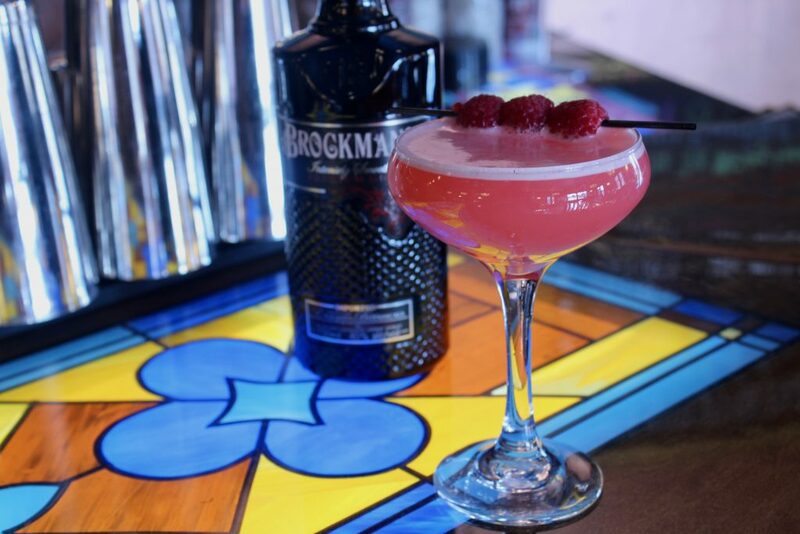 Thirsty for a great drink and great conversation? We’ve got just the place. Kari Rosenfeld has always known that the restaurant life is the life for her. 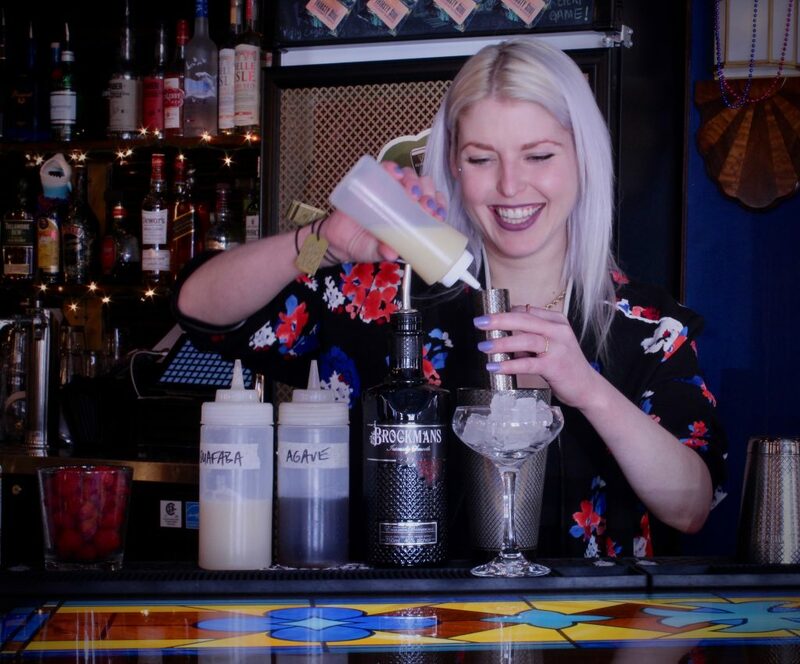 Some bartenders fall into this career, starting off as a means to an end and then realising, perhaps in one day, that this is real. 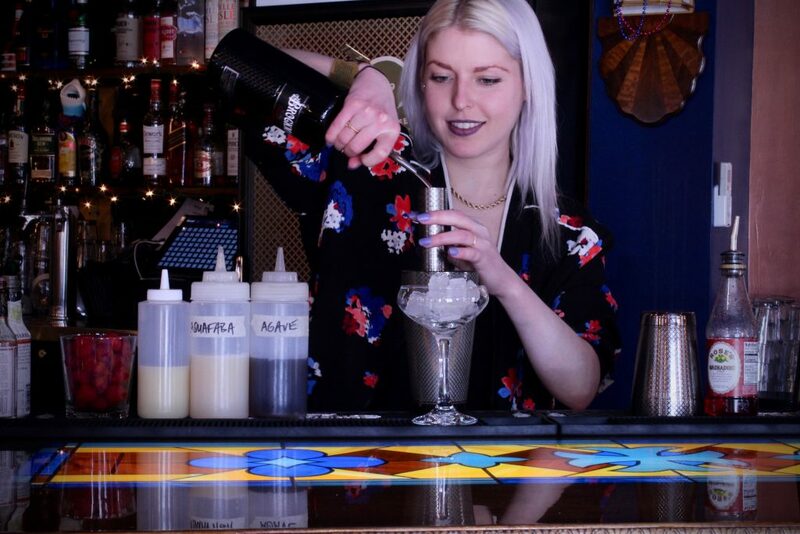 But not Kari, now head bartender at the Thirsty Soul in Philadelphia. Kari always knew. There is no denying that Kari is in the right place. She stands comfortably behind the Thirsty Soul’s long wood bar, gliding around as she talks to us, as if this were her living room and we were her guests and she was thrilled to be hosting us. She is cheerful and chatty, and the affection she has for this industry is clearly authentic, and not at all new. The Thirsty Soul has been open for just six months, but it has that comfortable worn-in feeling that draws you into a place. The décor plays cheekily on a church theme, with bits of the bar mimicking stained glass, and a real-life confessional, just off the entrance, that leads to a secret back room. 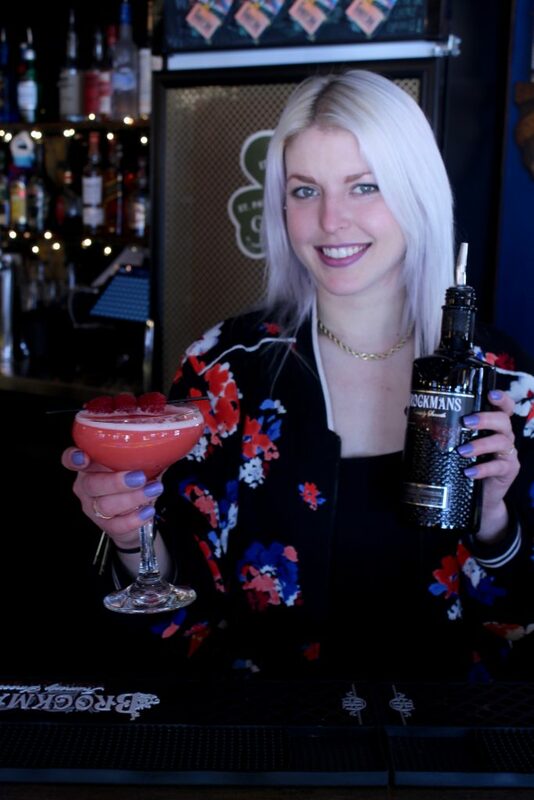 Lucky for us, Kari’s creativity is now on full display, as she has finished making us a drink. 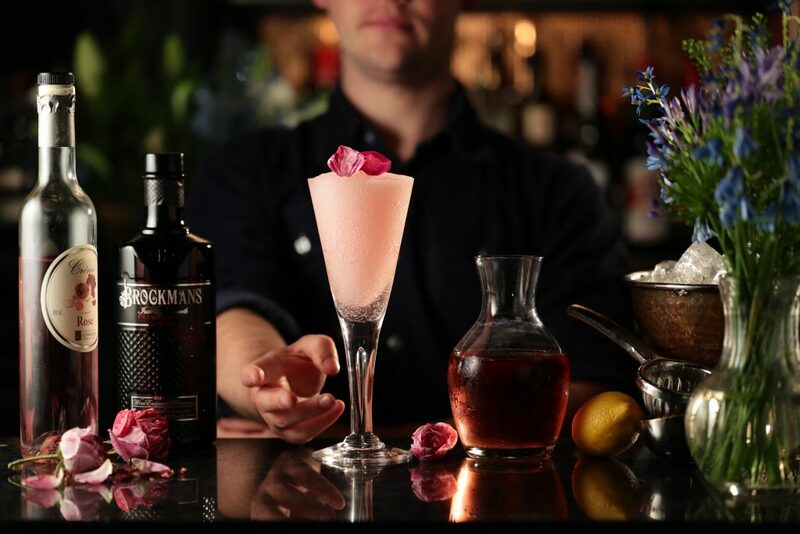 It is a play on a Clover Club called the “Lawn Party” with grenadine, agave, and the ever-trendy aquafaba, a vegan-friendly egg white alternative. Needless to say, it’s delightful. Bright, frothy, fruity, and just tart enough. That said, for Kari, being a bartender is about far more than creativity. Dry shake vigourously, without ice, slightly longer than you would with an egg white. Add ice to shaker, and shake vigourously again for 10 seconds. 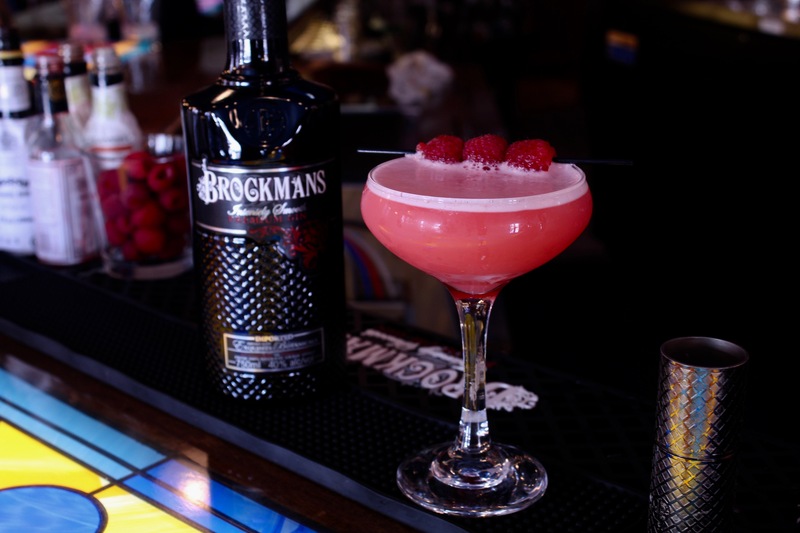 Double strain into a chilled coupe glass, and garnish with a skewer of three raspberries.